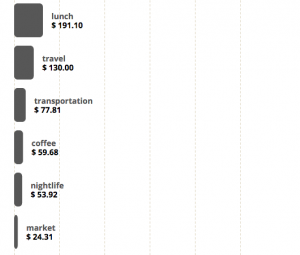 Every traveler needs to know how much money they’re spending and on what. When you start out with a 4 month trip and a certain budget, it’s important to keep track of how you’re handling your expenses. There are a large number of budget tracking apps available for iOS and Android but none of them comes close to Toshl for tracking expenses in various currencies. Oh, and the best part, Toshl is free, so at least that won’t add to your expenses! You see, when you’re traveling you might be buying flights with US dollars but paying for all your meals with Vietnamese Dongs (yes, that is a real currency). 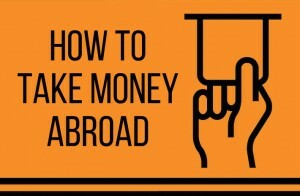 What you need is an expense tracking tool that can accept expenses in multiple currencies. The other important things I needed were cloud sync (so I can add expenses on my phone or my laptop) and the ability to view all my expenses converted into a base currency. So here’s how Toshl works! You can setup a monthly budget in your base currency (this is the currency you think in/earn in/are most familiar with – mine is US Dollar). 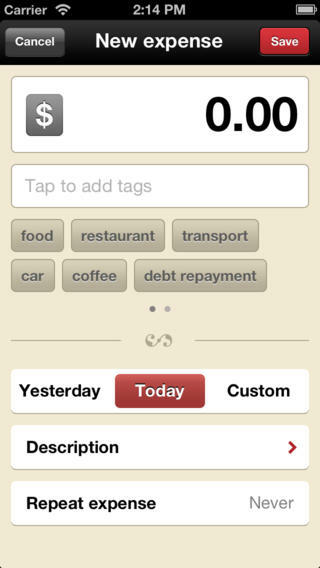 Then, you can add expenses for various items in different currencies. Toshl fetches the latest exchange rates for any currency you use and displays expenses in your base currency. So if you just splurged 112,370 Vietnamese Dongs on dinner, Toshl will save that for you as USD 5. 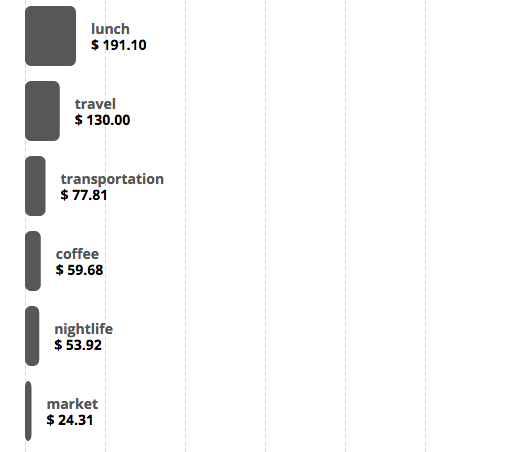 The cool thing about Toshl is that it will take all your daily expenses and sort them by tags. I have tags for food, transportation, hotels, etc. At the end of the month (or anytime really), I can view all of my expenses sorted by tags. So I know how much I’ve spent on food, transportation, hotels, coffee, etc. 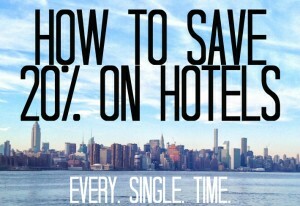 That way I know if I need to cut down on hotel prices or eat out at cheaper places. Another great feature is that I can add expenses at any point of time during the day and if I don’t have an internet connection, Toshl will sync to the cloud when my phone gets connected. That way I can review all my expenses in their web interface using my laptop. You also have the power of recurring expenses. So, for example, my Spotify subscription is set to bill every 21st of the month and Toshl will automatically add that in so I don’t need to keep track of it. If you have a constant recurring source of income (a salary for example), Toshl will help you balance that against your expenses too. I’ve been using Toshl for the past two years to track my expenses while traveling and spending in different currencies and it has always given me a reliable idea of how much I’m spending and on what. It’s been especially helpful because none of the other budgeting apps I checked out could support multiple currencies the way Toshl does. This is by far the most useful feature for someone who changes location frequently. The only downside is that you have to manually enter all your expenses but once you’re used to doing that, and you can do it on your phone, it’s not a big deal and helps a whole lot at the end of the month! Toshl has constantly helped us save 10-20% off our monthly budgets by making us more aware of what we’re spending the most on. For example, we found that we were spending a lot on groceries in San Francisco and decided to locate a cheaper supermarket and ended up saving about 20% each week! 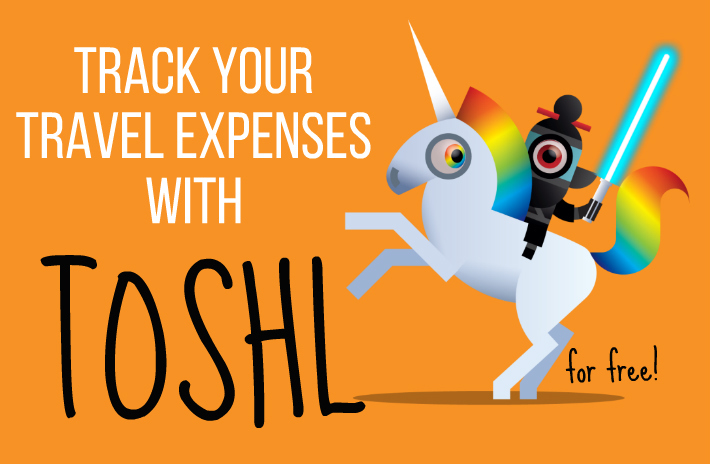 So Toshl your life if you’re on the road and want to track expenses! 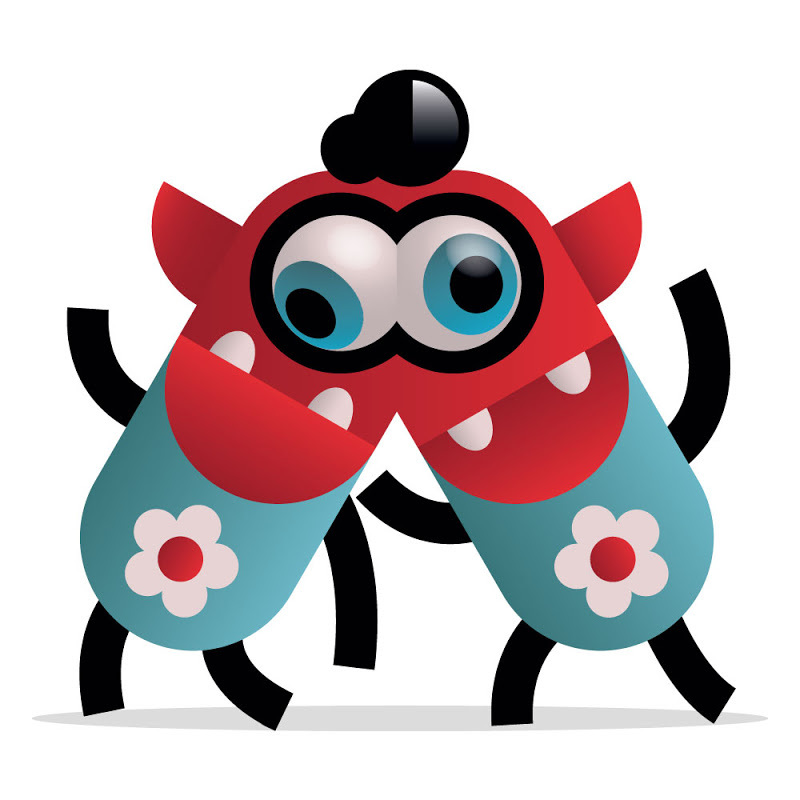 Also… there are cute leprechauns all over the interface!